Ryan is Co-Project Director of AanYátxu.org along with Alaska interdisciplinary artist Sarah Campen. 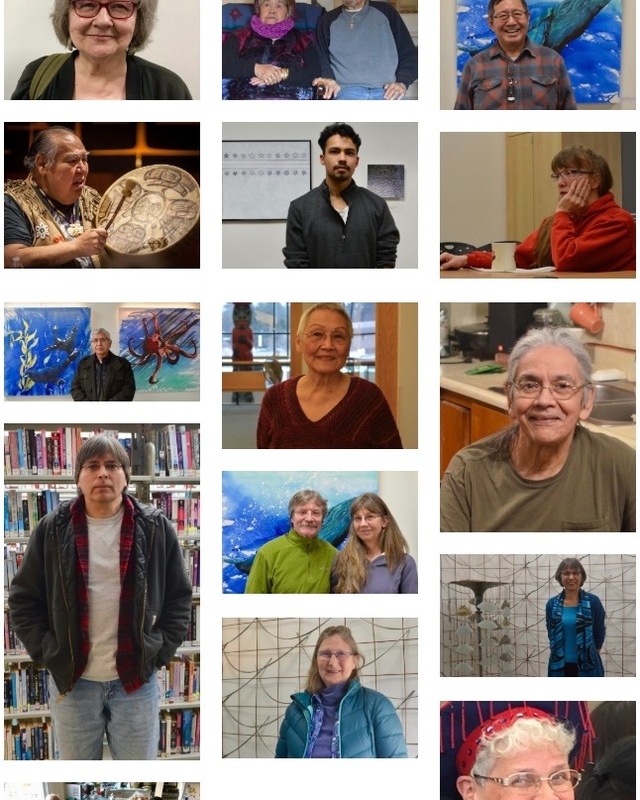 The website features stories of identity, culture, and place in Juneau, Alaska. The archive is a partner project to the theater production Aan Yátx’u Sáani: Noble People of the Land, led by Ryan and Frank Henry Kaash Katasse. The theater piece Aan Yátx’u Sáani: Noble People of the Land was developed through in-depth interviews with over twenty Juneau community members. Because the wealth of lived experience shared during interviews was deep and wide-ranging, with only a small portion shared in the theater production, Ryan and Sarah created AanYatxu.org, a web archive that showcases stories and voices from the full range of Juneau community interviews. These are stories of family, of growing up, of struggle and resilience, of deep connection to place, of learning, & of massive change over time.